A good campaign is a well-planned campaign. But what tools can you use to plan your future campaigns and make them as powerful and effective as possible? Using analytical tools to study past campaign data is the best way to improve your campaigns and learn from your mistakes. 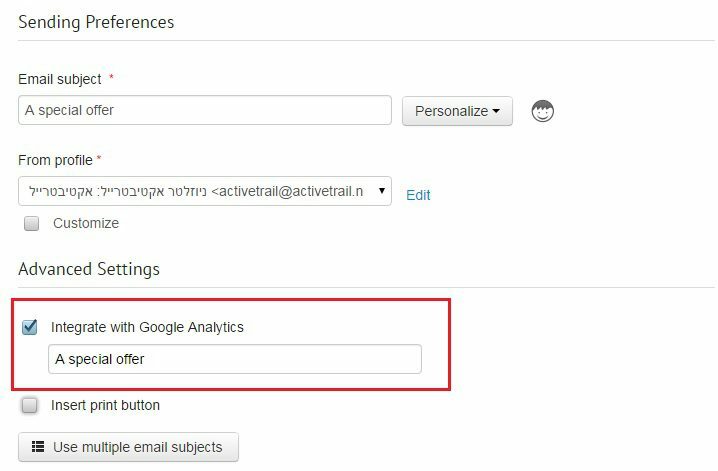 At ActiveTrail we make sure you have all the necessary statistics and tools to analyze your campaigns by integrating Google Analytics into our system. Google Analytics integration delivers all the information you need, including statistics you haven’t even thought about, to your Google Analytics account with just a click of the mouse. Just mark the “Integration with Google Analytics” checkbox and you’re good to go. No email marketing campaign is complete without proper analysis. • Clicks – percentage of recipients clicking your links and the number of new users at any given time. • Exposure time – the average time spent on your website or on any specific page. • Success rate – percentage of clients who actually make a purchase or sign-up to your newsletter or website. • Number of pages visited – each page is monitored separately to give you as much data as possible. • Financial analysis – was your campaign profitable or were the expenses greater than the revenue? 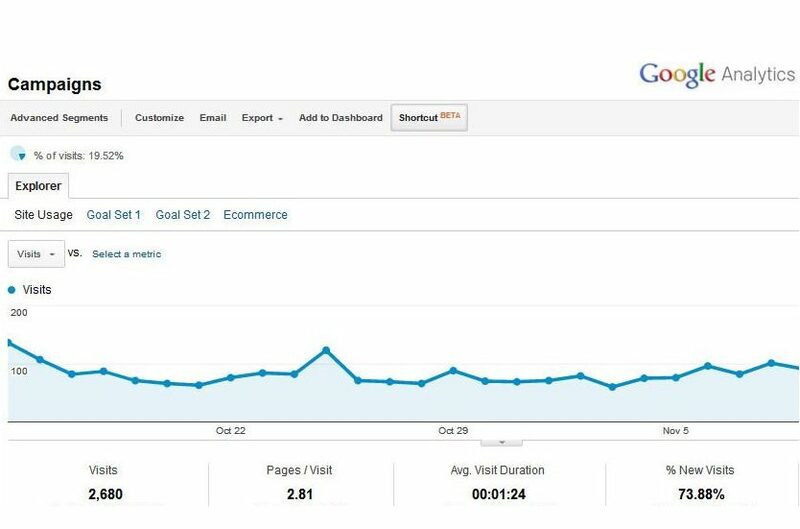 All this information and much more can be acquired through Google Analytics integration. Sign in to ActiveTrail’s system to start analyzing your past campaigns and make sure your future campaigns are the best they can be.